Obituary for Helen R. Magaha | Moore Funeral Home, P.A. Helen R. Magaha of Bel Air, Md. 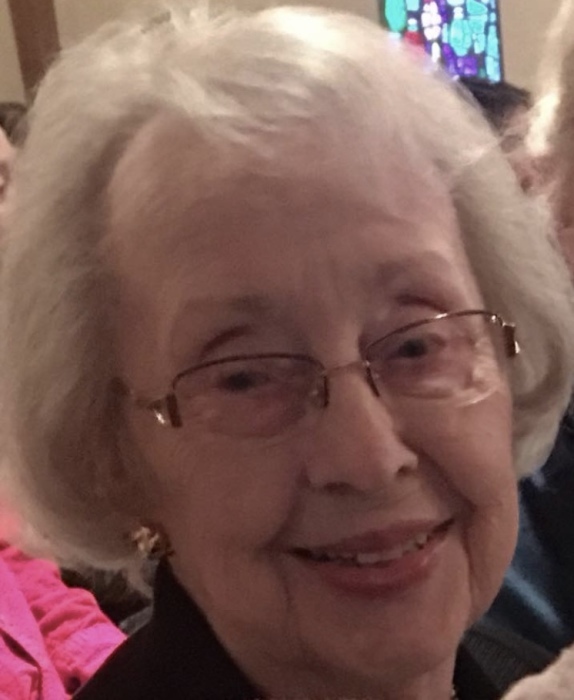 passed away peacefully on Friday, March 22, 2019, at her home surrounded by her family. She was 89 years old. Born in Harrisburg, PA., Mrs. Magaha was the daughter of the late Gilbert L. Royston and Margaret Elizabeth Harshberger Royston. Mrs. Magaha enjoyed her childhood years on their farm in Berryville, VA. She and her husband, Newton M. Magaha were married for 72 years. Mrs. Magaha moved to Denton, MD with her family from Walkersville MD in 1966. She was employed with the Peoples Bank of Maryland in Denton for 34 years, last as a VP in mortgage lending. While in Denton, she became a member of the Caroline Chapter #62 O.E.S. and a long standing President of Women’s Club of Denton .She was a member of St. Lukes United Methodist Church and later also an active member of Cavalry Baptist Church. She and her husband moved to Bel Air, MD in 2005 where they were members of Oak Grove Baptist Church and also Fallston United Methodist Church. Mrs. Magaha loved to read and write stories of her past including genealogy with her brother Don. She enjoyed cooking, gardening, and teaching ballroom dancing with her husband Newton. Mrs. Magaha loved to brag about her grandchildren and great grandchildren and was always willing to help others. In addition to her husband, Mrs. Magaha is survived by a son, David N. Magaha (Janet), two daughters: Susan M. Melvin, and Mary M. Frazier (Robert), one brother, Donald R. Royston (Mary Lou); and seven grandchildren, fifteen great grandchildren; and two great-great grandchildren; and many nieces and nephews. In addition to her parents, she is preceded in death by a sister, Betty Hickerson; two brothers, William W. Royston and Gilbert C. Royston; and a granddaughter, Colleen Magaha. Funeral services will be held at 12 noon on Saturday, March 30th at Calvary Baptist Church located at 1120 Market St. in Denton where friends may call from 11 to 12 before the service. An O.E.S. service will begin at 12. The interment will be private. Rev. Donald Reynolds and Dr. Christian Jensen will officiate. 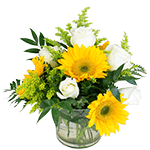 In lieu of flowers, the family requests memorial donations be made to any of the following: Shriners Hospital for Children-Philadelphia, PA; Calvary Baptist Church-Denton, MD; or The Kaufman Cancer Center- Bel Air, MD. It should be noted who the donation is in memory of. Please note who the donation is in memory of.